My work can found at two Duluth, MN galleries, as well as the online marketplace, Etsy. I also participate in shows and festivals throughout the year, which are listed on my Events Page. 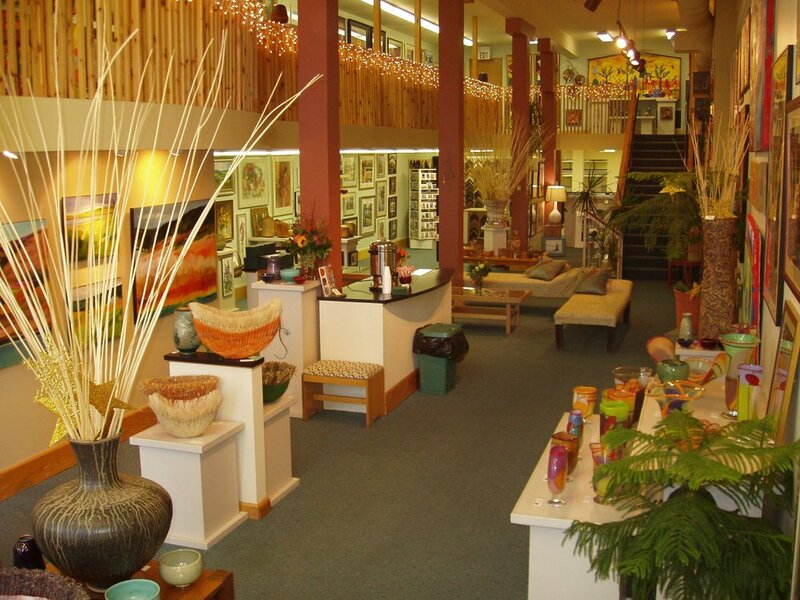 Waters of Superior is a fine art gallery with carefully curated fine housewares and handmade jewelry. You can find a small selection of my paintings here year-round, as well as my handmade ornaments during the holiday season. Lizzards Art Gallery and Framing features superb, original artwork handcrafted by regional artists and a multitude of options for museum quality framing. A large variety of my pieces, large and small, can be viewed and purchased at this lovely gallery. Etsy is a global online marketplace, where people come together to make, sell, buy, and collect unique items. Giclee (fine art/ archival) prints of original paintings and my handmade tree-slice prints are the most popular items in my Etsy Shop, WildPaintings.